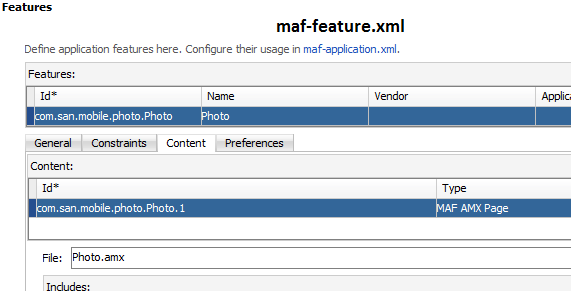 In this blog we will see how we can take a picture using MAF and then upload it on server. 1. 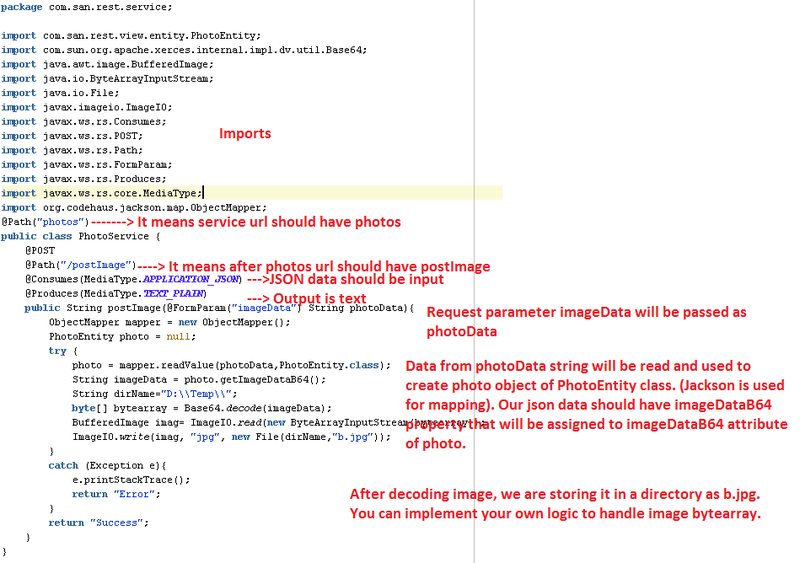 Write a REST service: This service will take image-data as input and saves it somewhere in server. Service expects image-data to be a base64 encoded string representation of image. 2. MAF code to take picture and then call REST service: On mobile code we will take picture using device apis and then pass it to REST service as a base64 encoded string. I have already blogged about writing REST services using JAX-RS. We can see http://sanjeev-technology.blogspot.in/2014/09/rest-service-on-weblogic-1034.html and http://sanjeev-technology.blogspot.in/2014/09/rest-adding-json-support-using-jackson.html for more details. 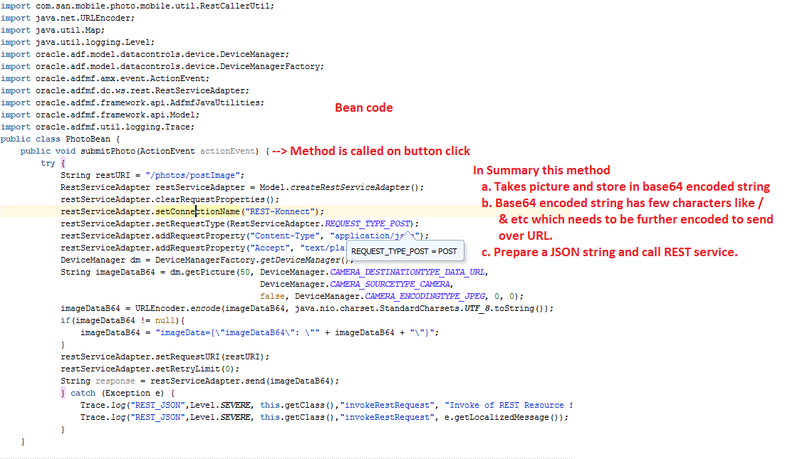 Here is important screenshot of creating REST service to take image-data as string and save it local folder. 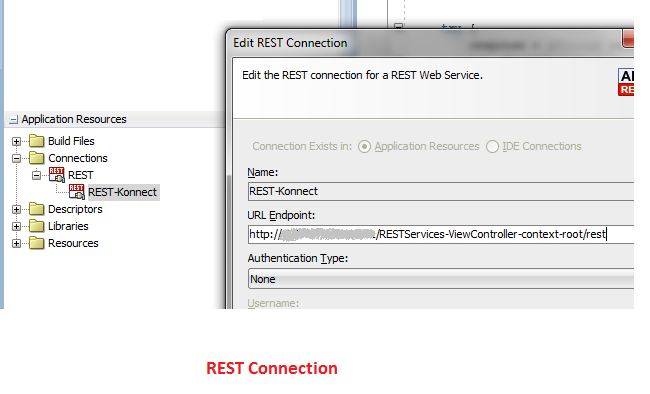 Jersey servlet registration in web.xml: It means we need to put our services in 'com.san.rest.service' folder. 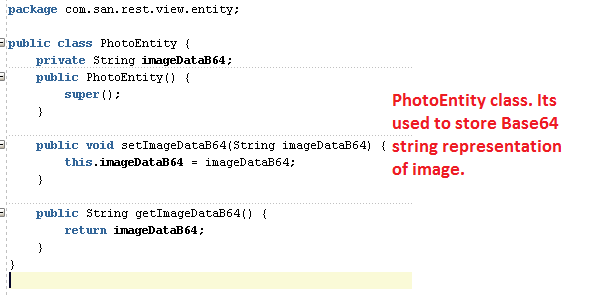 In my code I am trying to put image in my D:\\Temp directory. If you also want to try same think please create same directory. Note: to create payload use form tab in REST client. If you pasted above payload as as raw data then you need to click on 'Encode payload' option. 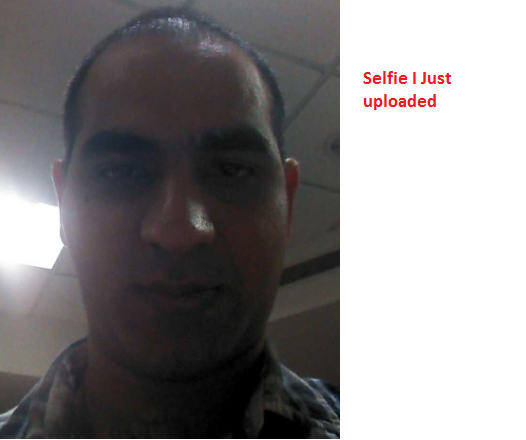 You will see that a nice photo has been uploaded in your D:\Temp directory. 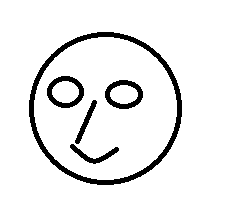 If you want to test with your image, you can copy image as D:\Temp\MyPhoto.png and run below program to generate base64 encoded string for your image file. Now keep service running. Generate apk file for your mobile app. Install it on your mobile and click on 'Take photo' button. It will allow you to take photo and same photo will get uploaded into server. Follow Doc\readme.txt to deploy application. I was wondering if there is a way to access all the pictures in the device gallery and have a selection listener to select few of them and upload them using the service? How i can retrieve image from database and show on AMX page.